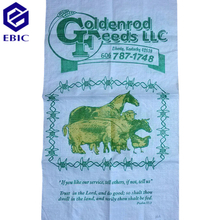 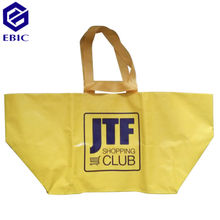 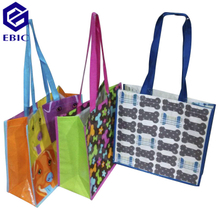 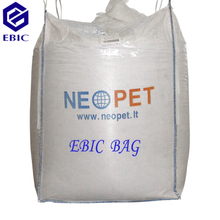 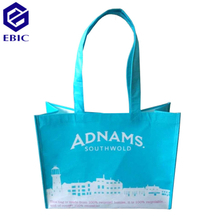 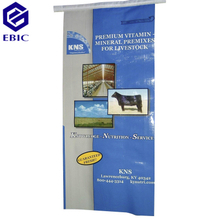 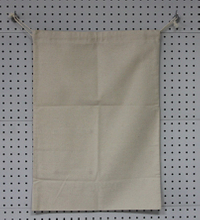 Established in 2014,EBIC INTERNATIONAL CO. LTD,as a stock-sharing limited co. of 7 share-holders who have been specialized in exporting packaging products,and other light-industrial products,such as,paper and paper products,household products,bags and suit covers,files,to USA,Japan,Europe,and other countries for nearly 30 years. 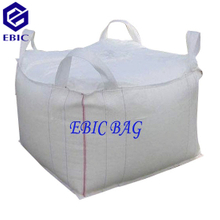 Through comprehensive knowledge and understanding on the materials,technology, products,and many years' cooperation with the qualified factories in China,we could supply our global clients these products in higher quality,at competitive prices and with outstanding service. 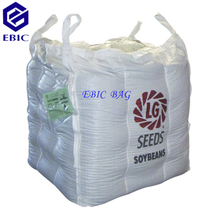 Comparing with the ever-changing and uncertain factories,we could be one of your enterprising,trustful and long term partners in China. 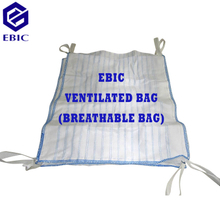 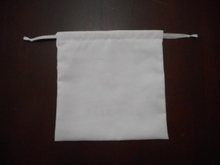 ———— EBIC INTERNATIONAL CO. LTD.
Q What's MOQ of the suit covers made of dyed cloth?